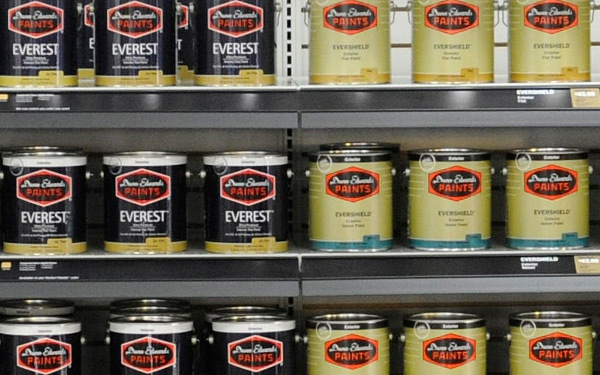 Whether you're looking for Dunn-Edwards products or a professional who uses them, we've got you covered. 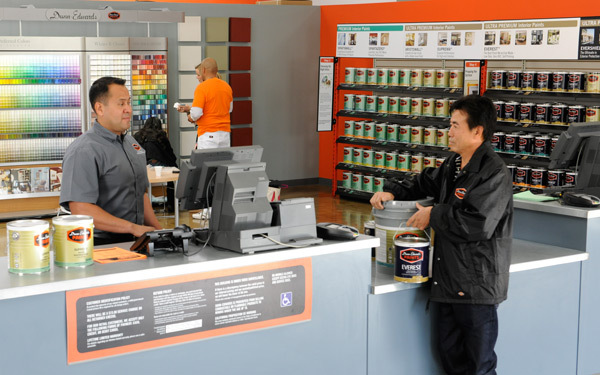 The #1 Choice of Painting Professionals may be available in your market — take a look at our dealer list. 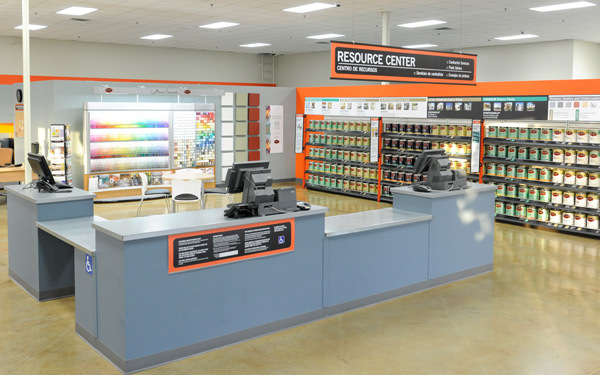 Find professional painters for your projects. It's easy! Search by ZIP code, keyword or display a list of local painters in your area.